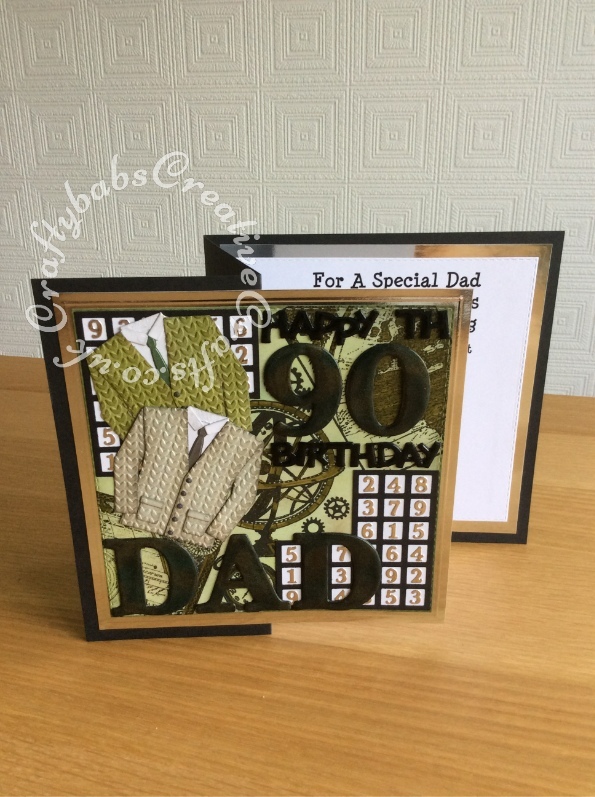 A 90th Birthday is certainly reason to celebrate and what better way to mark the occasion by sending a specially designed hand made card. 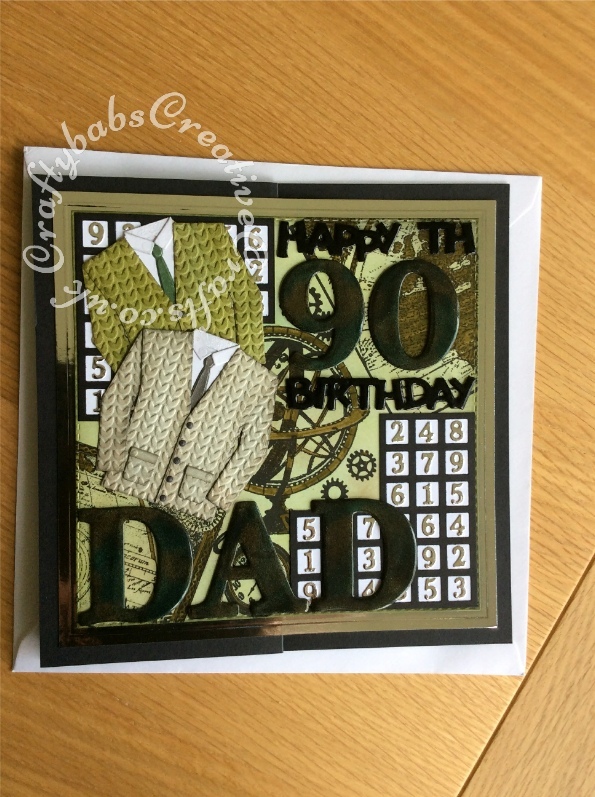 Men’s cards can sometimes be tricky but in this case the recipient is a fan of Sudoku puzzles which is reflected in the design. 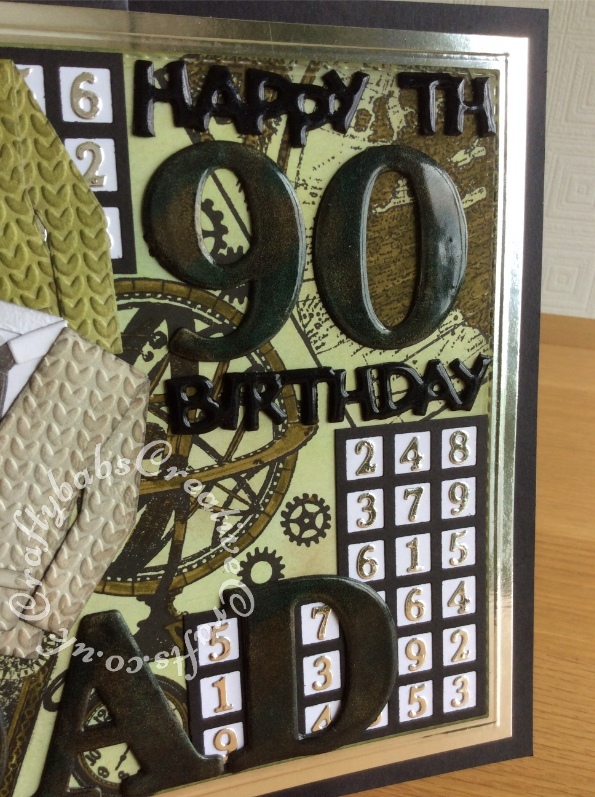 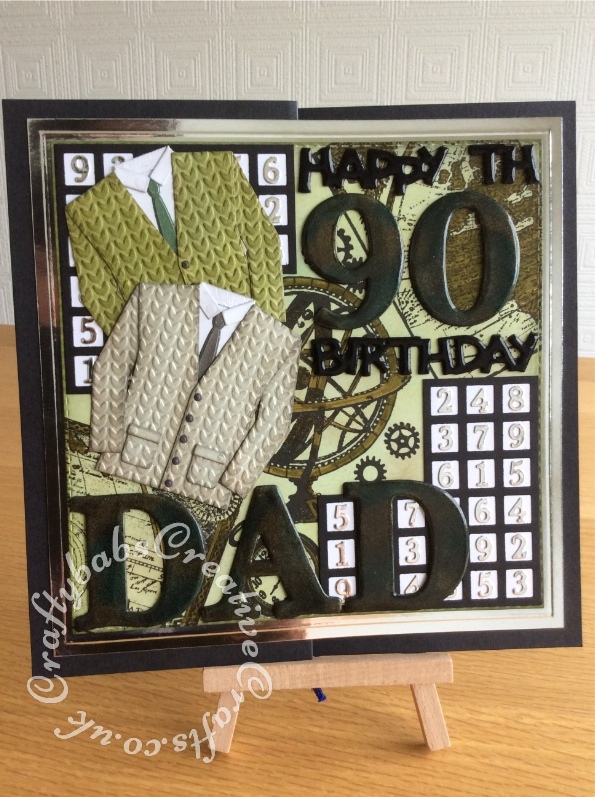 I used my new ‘Cardmaking Magic’ alphabet and numbers dies and Tattered Lace sentiment dies to create triple embossed embellishments to add that extra wow factor. 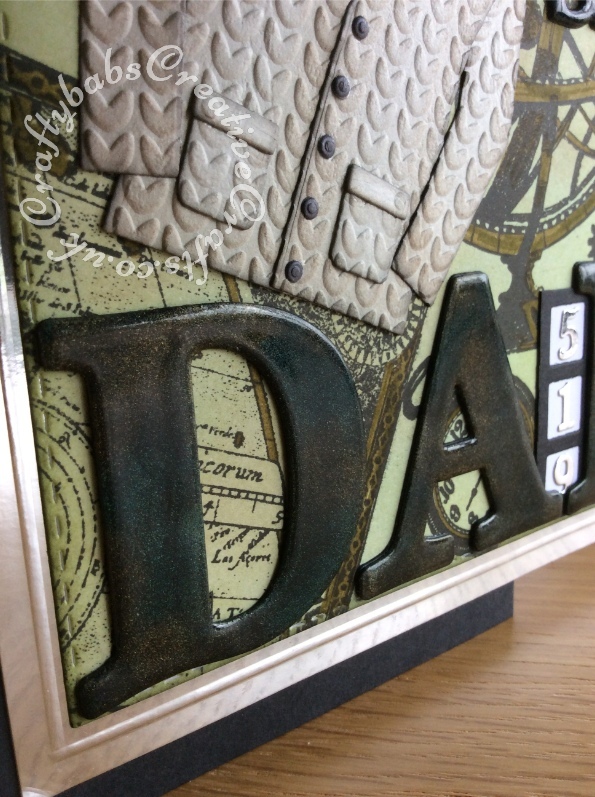 For details of all dies used, just click on one of the mages as usual.